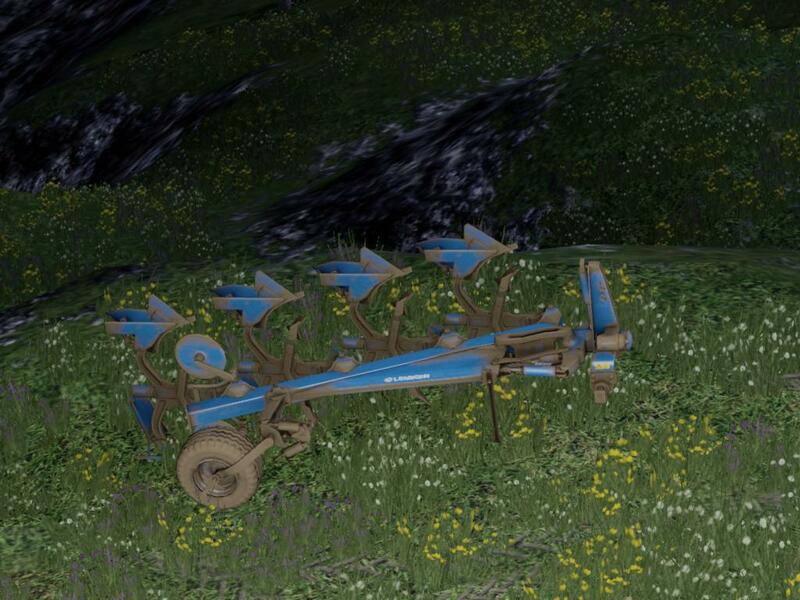 Hi, i have made a mod of the original Kuhn plow ingame. 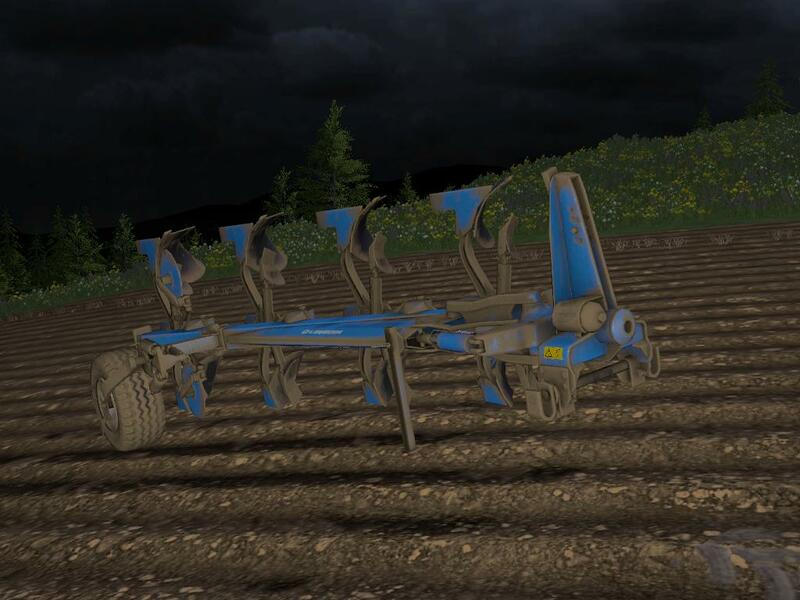 Because i prefer the brand Lemken i have skinned it for you. Hope he reaches some hours plowing with you! Feel free to upload on a other site, but use my credits!